If you like the Smart ForTwo's design and unparalled ease of parking, check out the 2013 Smart Electric Drive arriving late in 2012, which has all new electric running gear, better acceleration, longer range, and--Smart says--will be the cheapest electric car in the U.S. Distinctive, quirky, and lightly restyled this year, the 2013 Smart ForTwo is at its best in crowded cities where parking and maneuverability are top priorities, but smooth driving takes careful practice and almost any other inexpensive car is a better choice for highway use. 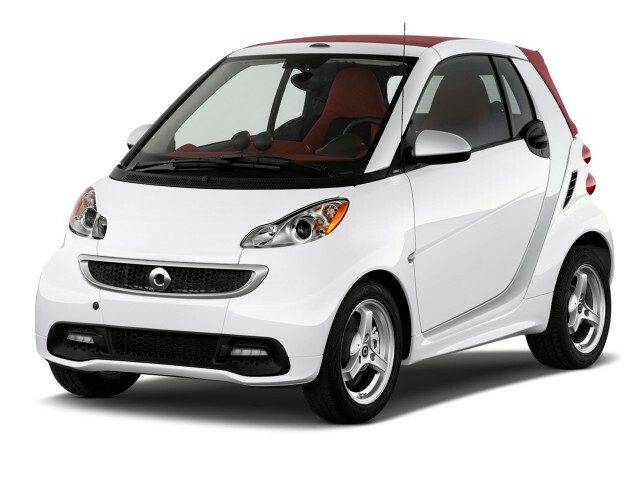 For 2013, the Smart ForTwo continues to be the smallest car on U.S. roads, at less than 9 feet long. 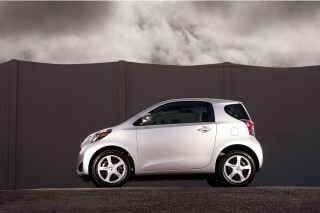 For the first time, though, it has a close competitor, the Scion iQ. And the presence of a new minicar, almost as short and easy to park as the Smart, unfortunately brings the flaws of the aging ForTwo into stark relief, no matter if it's propelled by gasoline or by electric, as it is in the Electric Drive model. The styling of the 2013 ForTwo--whether basic Coupe or the Cabriolet with two removable roof panels for open-air motoring--is by now an icon. The swoosh line that surrounds the passenger compartment is distinctive, and it still attracts enormous attention, whether parked in the city or seen between two semis at speed on the highway (which can be a slightly daunting experience). For 2013, Smart has restyled both front and rear bumper fascias and the door sill moldings. If you follow such things, you can tell the latest Smart by the position of its logo badge, which now sits in the middle the mesh grille rather than on the lower edge of the tiny hood above it. The instrument panel, updated in 2011 with textured plastics and matte metallic trim, remains basic but functional. Last year, seat-net pockets became standard, as did new fabric for the seats and trim. Cruise control and ambient lighting are optional, as is a new smart 'entryline' radio. The seats, as always, are astoundingly capacious for adults well over six feet tall, with oodles of headroom and legroom--though wider passengers may feel relatively close to each other. Driver and passenger sit high, and outward visibility is good, especially since there are only a couple of feet of car behind the driver's head. Storage space behind the seats is minimal, however. Despite the styling upgrade, no changes have been made to the 70-horsepower, 1.0-liter three-cylinder engine or the automated manual gearbox. And it's the powertrain that really lets down the Smart, requiring a lot of practice to avoid jerky shifts and much pitching back and forth on the car's short wheelbase. 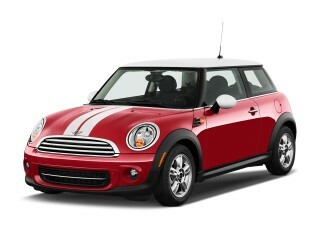 Smarts are peppy enough around town--especially from 0 to 30 mph--but start to lose steam above 50 mph. The handling in urban traffic is fun, with good feedback from the manual steering--nope, no power steering, you don't need it--and the ability to whip the little car around tight corners with ease and confidence. The brakes are consistently good, too. The Smart's singular asset is the ability to dart into spaces between parked cars that no other vehicle could even think of occupying. Which is why you see so many Smarts in places like New York and San Francisco--they're the easiest car in the U.S. to park. At speed, however, the ForTwo is capable of 75-mph cruising, but it's a nervous highway traveler and the ride is busy and hard. It's noisy, too, and there's just not a lot of spare power on tap. 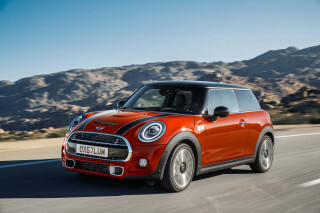 Perhaps the most surprising part of the Smart is its fuel efficiency, which at a combined EPA rating of 36 mpg is far from that of the larger and far more capacious Toyota Prius hybrid, let alone the 70 mpg or more people ask about when they see the Smart's tiny size. The other question Smart drivers tend to get, of course, is about safety. The ForTwo has decent—though by no means superb—crash-test ratings, courtesy of the so-called Tridion safety cell that gives the protection of a larger car. 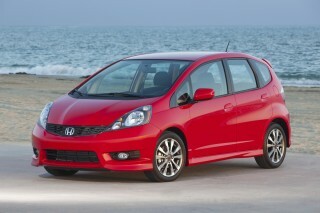 It also comes with the usual anti-lock brakes and stability control, plus side airbags as well as front. The Insurance Institute for Highway Safety (IIHS) has given the Fortwo family 'good' scores for frontal, side, and roof strength protection, but it earns 'acceptable' in rear impact and hasn't been tested in the tougher new small overlap frontal test. Separately, the limited-edition Smart Fortwo Electric Drive, which weighs several hundred pounds more and has a somewhat different weight distribution than other Fortwo versions, earns four stars overall, with four stars for frontal impact and four stars for side impact in the federal test; but the federal government isn't extending those results to the gasoline Smart models. 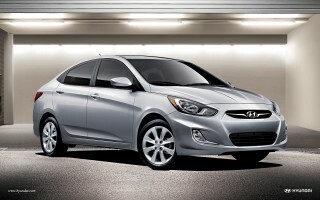 Features are minimal in the base Pure model, which forgoes even an audio system, for around $13,000. Moving up to the high-end Passion model, and adding dealer-installed accessories--including appearance options from the discontinued Brabus sporty model--can raise the tab as high as $20,000. For that price, you can get a Scion iQ with three seats and better driving behavior--or a much larger compact sedan with almost equivalent gas mileage and much more capacity for people and their stuff. Smarts are still rare on U.S. roads, and while they are real cars, you have to value tiny size and ease of parking over any number of other characteristics to put the ForTwo--which is now a 15-year-old design--at the top of your shopping list. 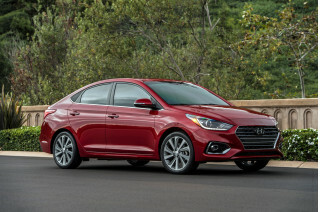 We think most buyers are better served either by a hybrid, for maximum fuel efficiency, or a more conventional compact sedan or hatchback. 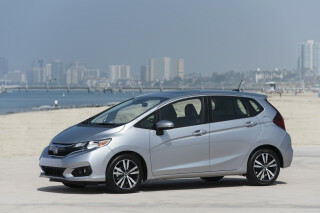 The 2013 Smart models arrive at dealers in spring 2012, and an all-electric 2013 Smart Electric Drive model with an entirely new battery pack and powertrain will arrive sometime in the fourth quarter of 2012. 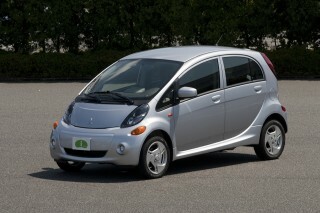 Smart says it will be the lowest-priced electric car offered for sale in the U.S.